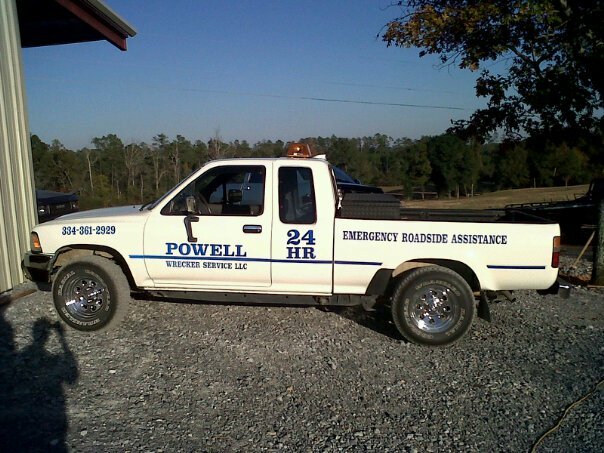 Powell Wrecker Service is available 24/7 for any emergency roadside assistance. 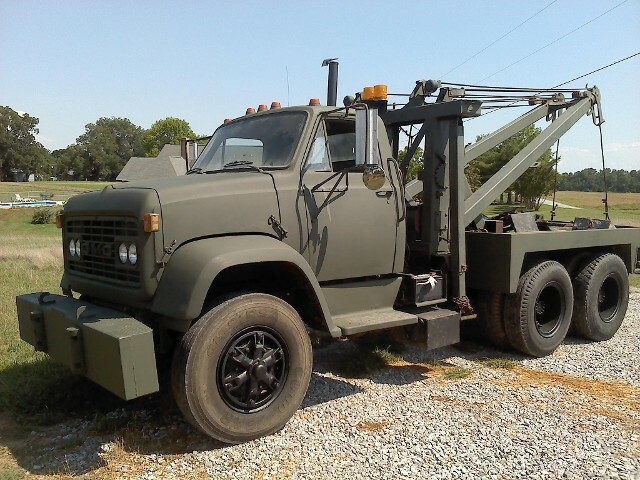 We offer flatbed towing in Prattville, AL, amongst other towing services needed. Below is a gallery of our towing vehicles. Take a look!